How do you create a positive impact whilst delivering greater returns? A recently awoken societal conscience has begun to fear environmental catastrophe. It has also realised how recent corporate strategy may be overlooking both long-term public good and a sustainable business model in an effort to produce short-term profits. This conscience is demanding change. Global politicians and regulators — for the most part — have picked up on this change and have committed to align with this push towards becoming better global citizens. Some have gone as far as mandating those with the most economic might to commit financially too. 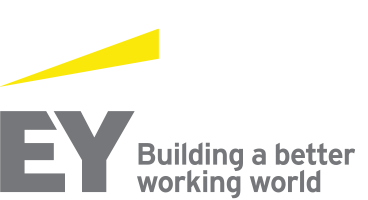 At EY, we have always known the value of investing for the long-term, and have strived to connect businesses with key stakeholders — including their investors — to put together well‑articulated strategies that work for all sides. We have been working with our clients to help research, establish and implement policies that take a long-term view — without forgetting the need to deliver in the present too. This October 2018 report from our UK colleagues looks at the current state of sustainable investing in the asset management market. Download it using the link below and, if you have a question, don’t hesitate to contact us.